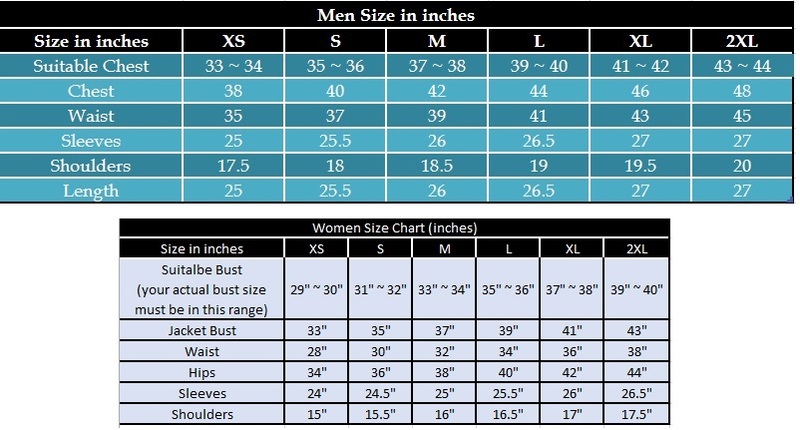 After the product purchase, kindly send us your desired size via message. 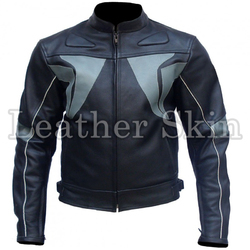 The following summarizes the main features of the jacket. 1. This jacket been designed and created with high attention to the details. 2. We pay great attention to make sure every part is perfect from the color to the stitching, high quality leather with a deep lining. 3. 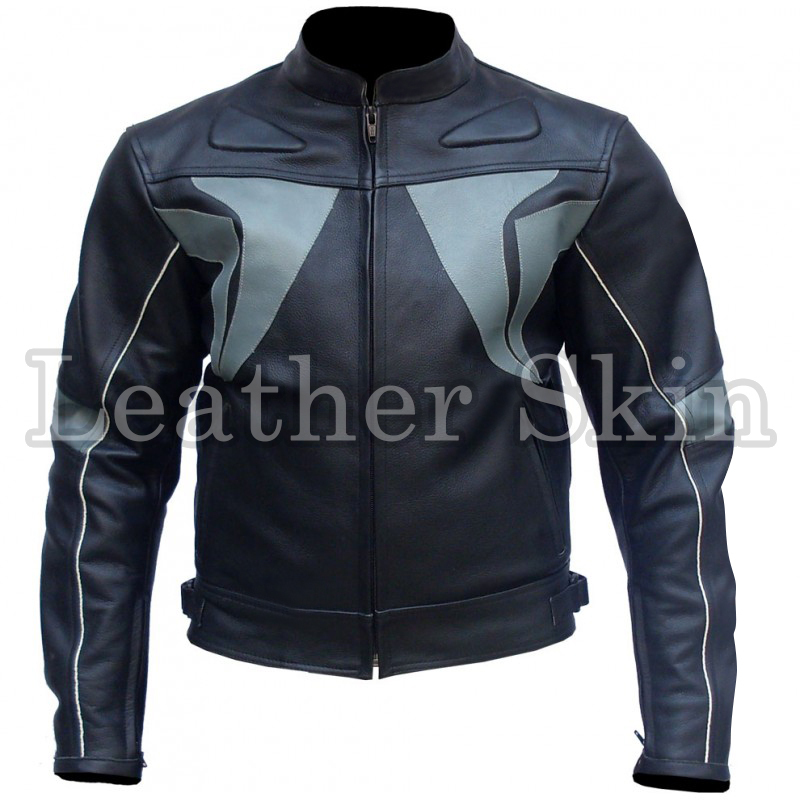 The Jacket is made of Genuine leather, overall this exclusive Jacket is stretchable and light on your body. 4. We use original YKK zippers which are the highest quality zippers used in the world.